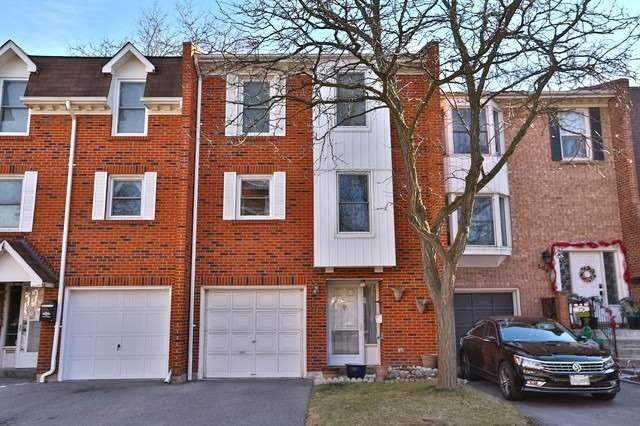 Beautiful Brick Semi-Detached 3 Bedroom Home On A Desirable Community. Pot Lights On Main Lvl Wd Separate Living & Family Rm. Spacious Master Bedroom With Full En-Suite And Walk In Closet 2nd Br Is Size Of Another Master Br With Walk -In Closet. New Laminate On 2nd Flr. 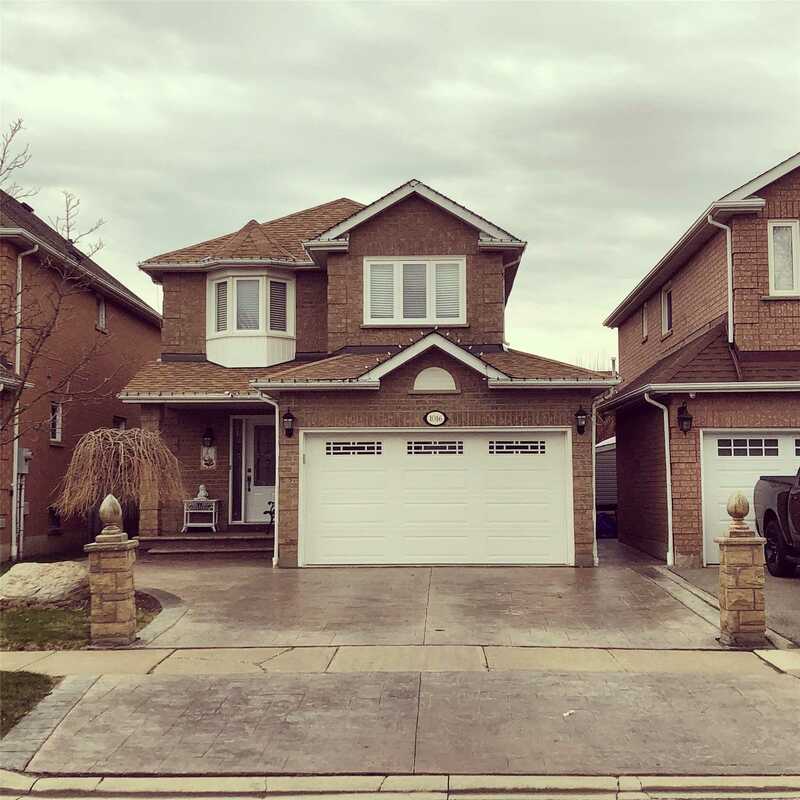 Ceramic Floors On Kitchen And Bathrooms, Family Size Kitchen Open Concept Kitchen With B/Fast Area Walkout To Huge Deck., Ss Appliances. Entrance To Garage From Home. Show And Sell. 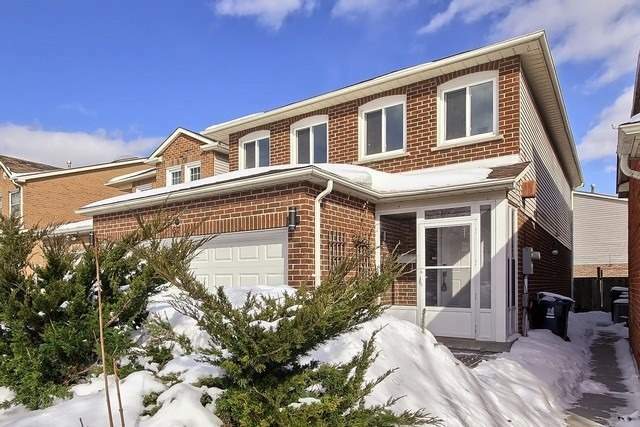 Pestigious Enclaves Of Castlemore On Quiet Crescent, Close To Schools & Parks. 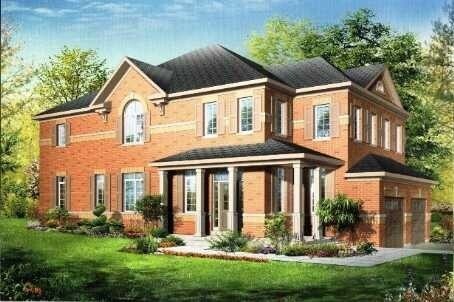 Built By Forest Hill - Over 3000Sqft Of Living Space. 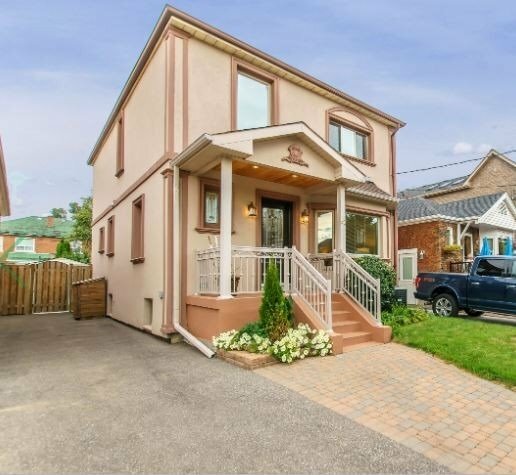 Perfect For A Large Family. This Impeccable Home Is On An Extra Large Lot W/ Big Backyard. 9Ft Ceilings, Nicely Decorated, Formal Dining & Living Room. Large Kitchen W/ Breakfast Area And Walk-Out To Backyard. Office/Den On Main & Second Floor, Double Door Entry-Lead Insert. Large Custom Closet In Master Bedroom. Shows Well! 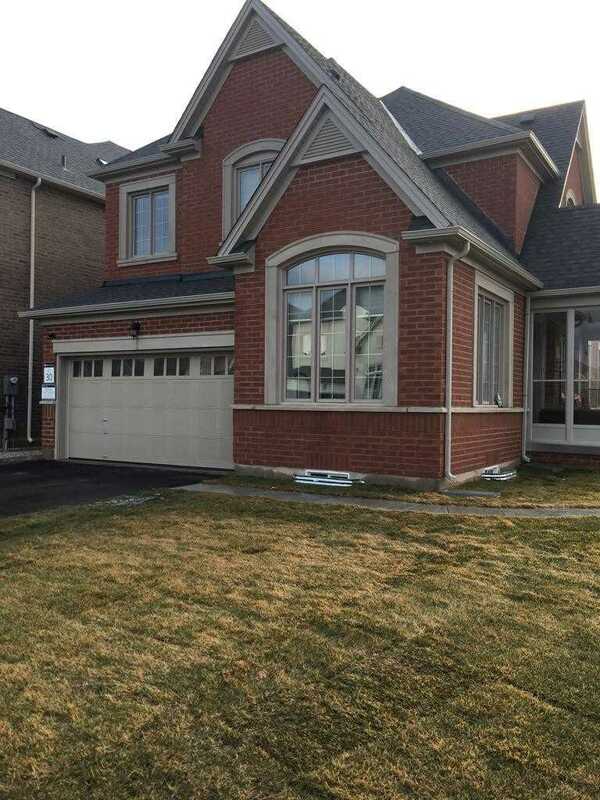 Absolutely Stunning 4 Br Home In The Prestigious Credit Valley Neighbourhood. Master W/5 Pc Ensuite And A Large W/I Closet. 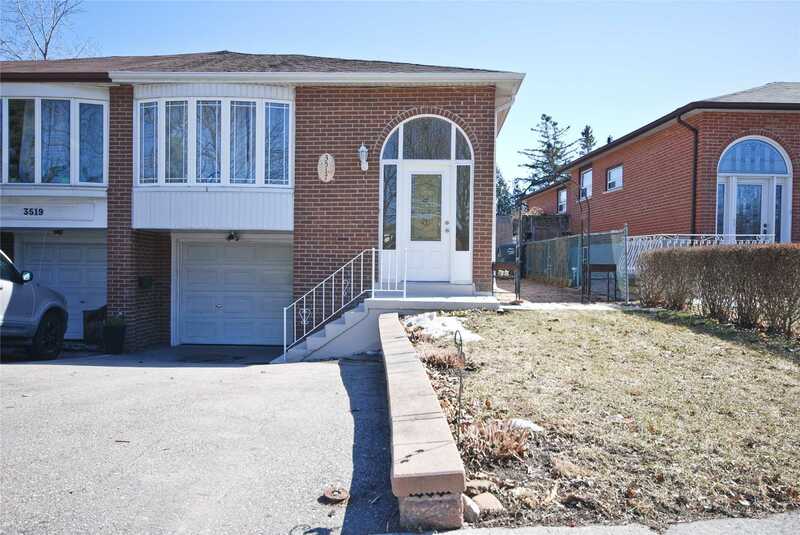 3 Bedrooms W/Ensuite Baths. Pot Lights, Hardwood And Crown Moulding Throughout Main Floor. Large Kitchen W/Upgraded Cabinets, Ss Appliances, Granite Counters And Backsplash. Upgraded Bathrooms. Separate Entrance To Basement. California Shutters Throughout. Freshly Painted. Walking Distance To Plaza W/Walmart, Banks, Restaurants, Etc. 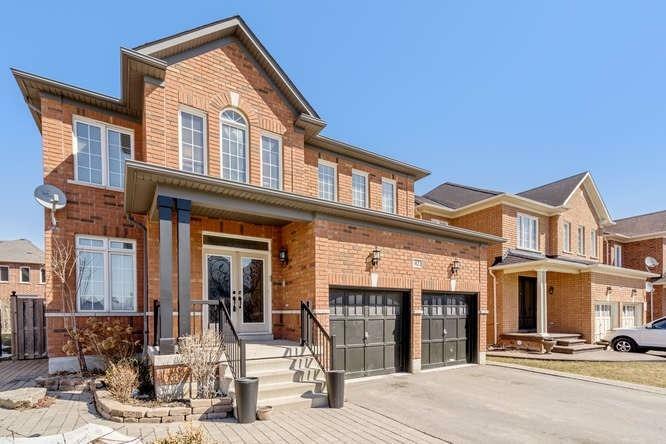 High Demand Mississauga Neighbourhood, Located In East Credit, Steps To Heartland Center. Close To Outlets, Restaurants, Coffee Shops, Square One Mall. 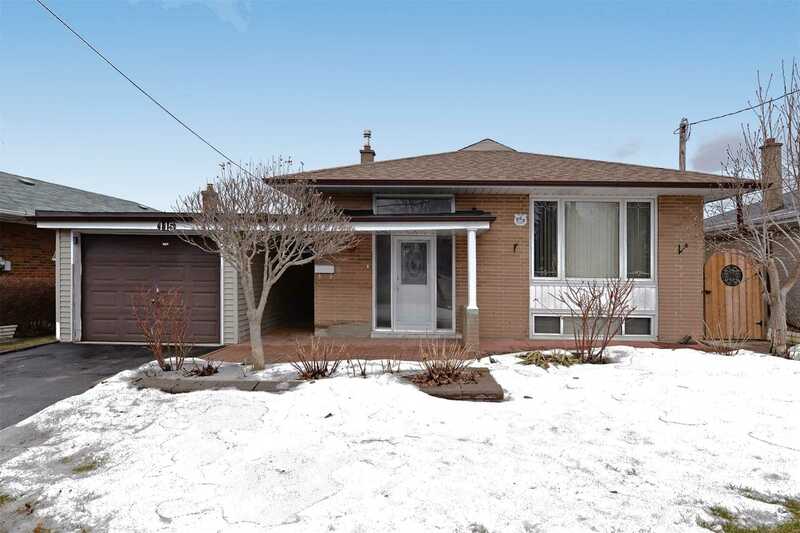 Close To Great Schools, Both Catholic And Public And All Major Highways. 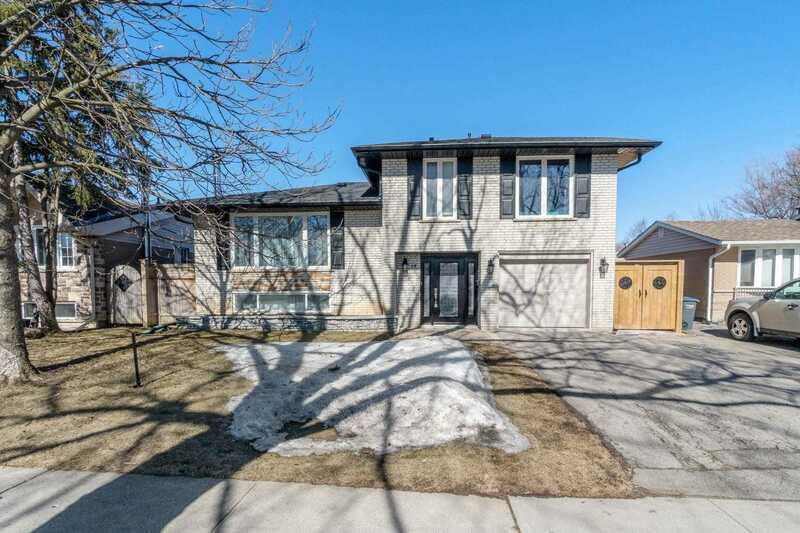 Gleaming Hardwood Floors Through Out, Spacious Rooms, Large Private Driveway With Pattern Concrete, Bright And Spotless. You Dont Want To Miss This One! Hydro, Parking, Ac, Heating, Water, All Included!!! 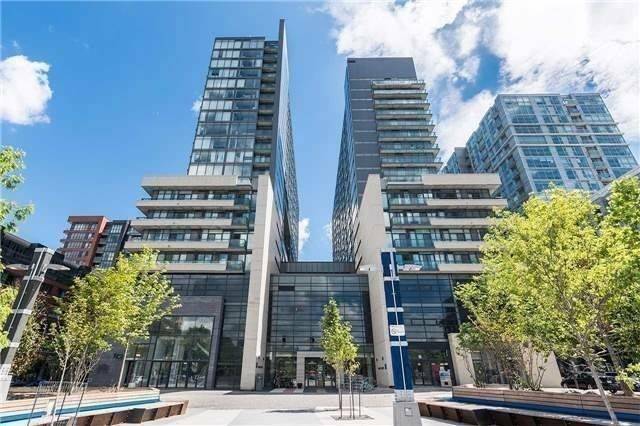 Freshly Painted***Absolutely Beautiful, Cozy In Mint Condition***Tridel Luxury Condo In Entertainment And Fashion District*** Hardwood Floors ***New Carpet In Bedroom. 24 Hour Concierge, Rooftop Garden With Sun Deck & Barbecue Terrace, Spectacular Icon Fitness Club,Cyber Lounge & Party Room. Luxury Studio Apartment 425Sqft. 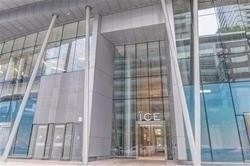 Ice 2 Buildings, Spectacular Lake And Downtown View, 9 Ft. Ceiling, Floor To Ceiling Windows. Updated Modern Kitchen With Built In Appliances. Lots Of Closet Space. Easy Access To The Underground Pathway. 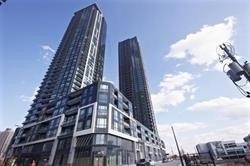 Next To Maple Leaf Sq, Rogers Ctr, Union Station, Waterfront, Financial & Entertainment Districts. 24 Hr Concierge, Indoor Swimming Pool, Fitness Room, Hot Tub, Roof Top Garden, Party Room. Newly Renovated Unit With Top Quality Materials. Open Concept Layout. Above Ground Windows That Make You Feel Like Living On The Ground Floor. Very Bright, Spacious And Clean! 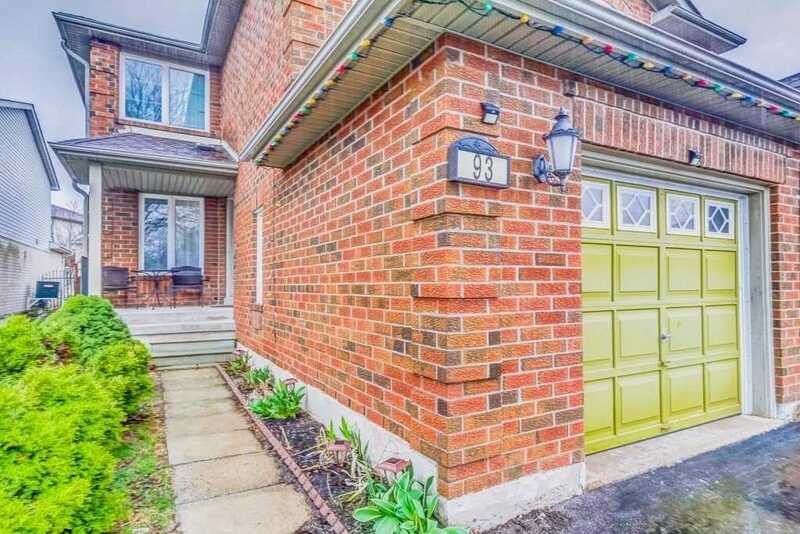 Minutes Walking To Pape Subway, Shopping, Restaurants, Parks & Community Centre. Enjoy The Unbelievable Shops/Restaurants/City Nightlife In Torontos Most Vibrant Neighbourhood. Surrounded By Million Dollar Homes. Jackman Avenue School District. Absolutely Gorgeous Two Bed Plus Den Can Be Used As Third Bedroom, Rare Find 10 Ceiling, Renovated Top To Bottom, Brand New Appliances, Brand New Laminate Flooring Throughout The Unit With Unobstructed View Of Celebration Square, *Fantasy Facilities: Indoor Pool, Gym, Sauna & 24 Hrs Security *Steps Out To Square One & Public Transit, Close To Hwy 403. Locker And Parking Included , Parking Spot Close To The Door. Absolutely Incredible Corner Home!! The Beautiful Daniels First Homes In The Heart Of Churchill Meadows. 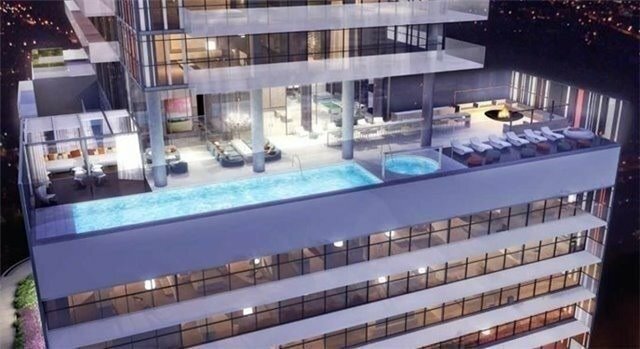 One Of The Largest In The Complex With 3 Bedroom+Den And 3 Washrooms And It Has Balcony From The Master B/R. Laminate On Main Floor. Newer Quartz Counters And Backsplash In Kitchen, Upgraded Lights Fixtures And Lots Of Upgrades. Excellent Property To Call A New Home. 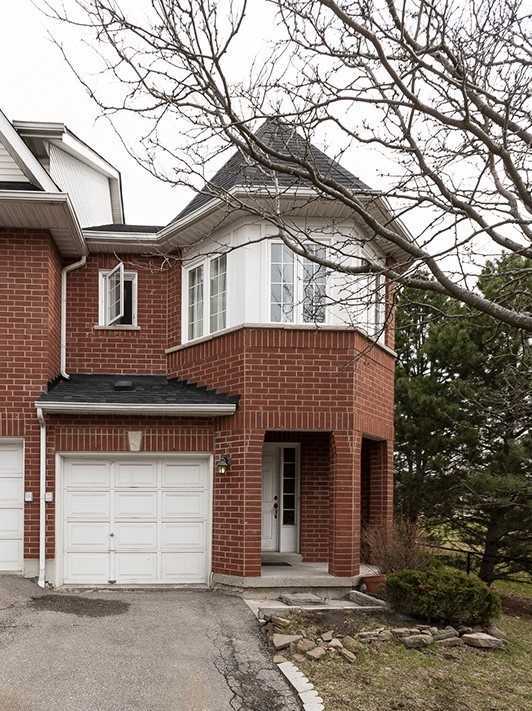 4 Br 2-Storey Elegant Semi On Detached Size Premium Corner Lot 38 X104. Brand New High End Kitchen Appliances And Washer & Dryer. Brand New Bedrooms Carpet. Double Door Front Entry. 9 Ft Ceiling, Master Ensuite Has Standing Shower & Oval Bath Tub. Master & 4th Bedroom Have Walk In Closets.Total 3 Parking. No Sidewalks, Truly An Exceptional Home! Shows Like A Model Home! No Ordinary Property! Located B/W. Sq1- Hwy 403 & Heartland Ctr - Hwy 401. Great Schools! 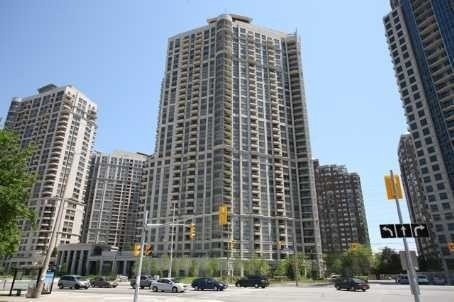 One Bedroom On 28th Floor, Steps To Square One Mall, Library, Ymca, Celebration Square. 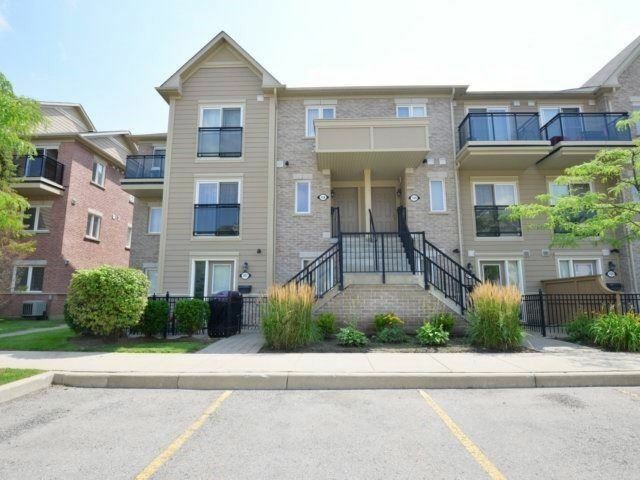 Close To Transit, Sheridan College, Shopping, Restaurants, Theater, Movie Halls, Easy Access To Hwys And Much More!!!! 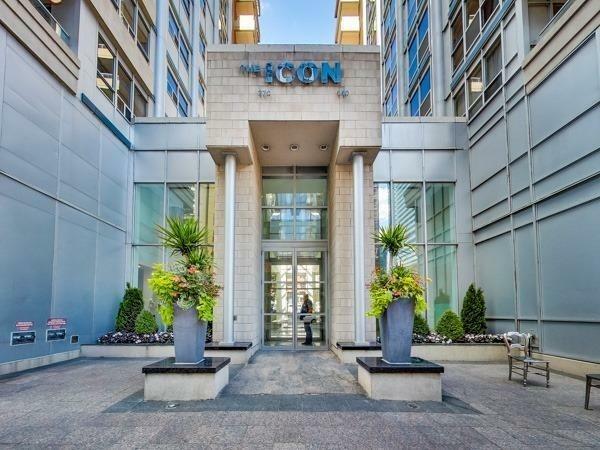 Edge On Triangle Park, Beautiful Two Bedroom Unit In A Very Desirable Area .Functional Layout With Open Concept, Modern Kitchen With Granite Counter Top, Stainless Steel Appliances, Laminate Floors, Floor To Ceiling Windows And More. Welcome To Space Lofts! Rarely Available Two-Story Loft With Soaring 17 Ceilings! 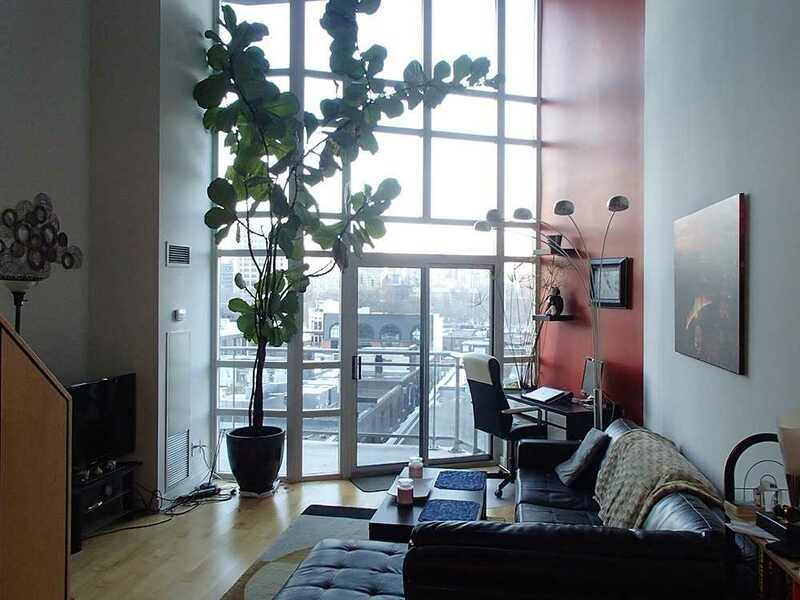 Huge Windows Bring In Tons Of Natural Light In This Nearly 700 Sq Ft Amazing Find. Wide Open Living And Dining Area Easily Fits Real Furniture, While A Lofted Bedroom Upstairs Overlooks The Living Area. Exposed Concrete For True Loft-Living. Kitchen Has Tons Of Storage. Enjoy Views Of The City From The Balcony. And Yes, Thats A Real Tree In The Living Room And Yes, It Stays! 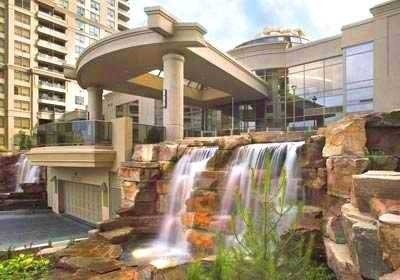 World Class Tridel Ovation! 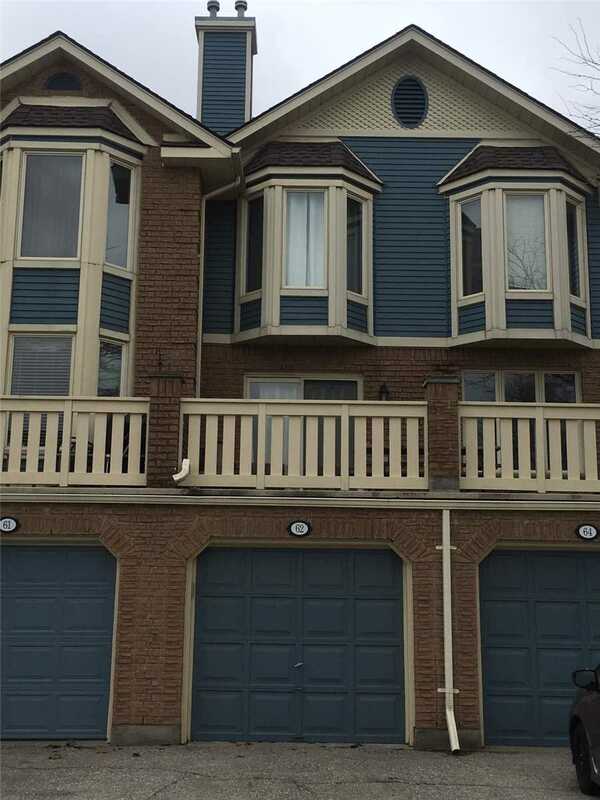 Gorgeous 2 Split Bedrooms+Den, 2 Fabulous 4-Piece Bathrooms, Professionally Painted Throughout! Beautiful Laminate Flring & Neutral Upgraded Carpeting!High Quality Oak Kit Cabinets, Large Kit Counter/Center Island.30,000 Sqft Amenities Include:Bowling, Movie Theatre,Indoor Pool,Sauna,Exercise /Aerobics Rms,Virtual Golf/Hitting Cages,Billiards,Party Rms. Huge Circular Party Room,Lots Of Visitor Parking. 1Parking & 1Locker.